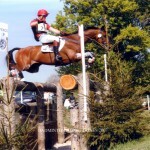 Mannie was named after 'Manuel' in Fawlty Towers, hence his full name comes from the catch phrase 'I know nothing'! 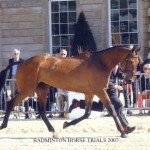 He is quite a quirky character and sometimes spins in circles if he gets over-excited. 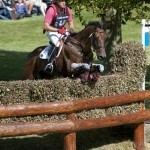 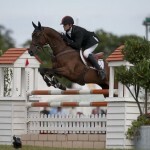 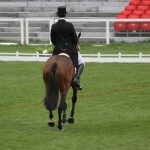 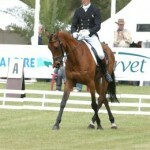 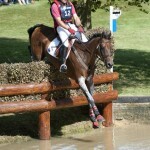 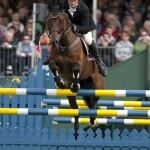 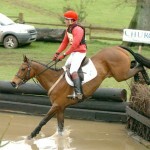 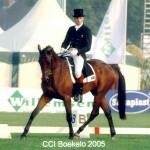 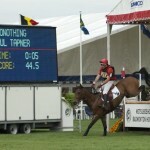 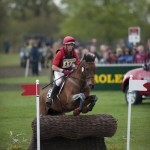 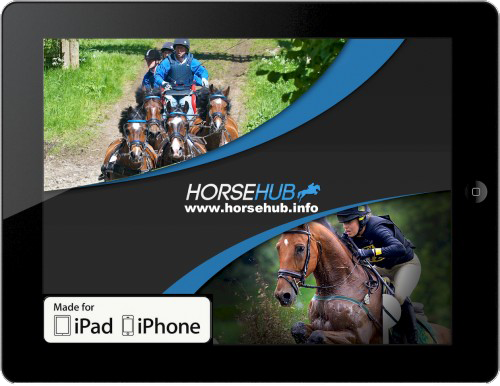 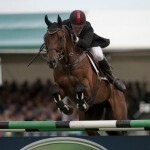 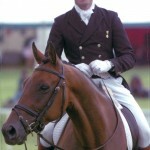 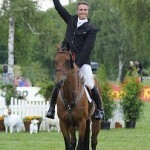 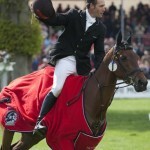 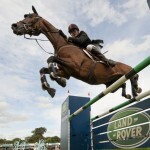 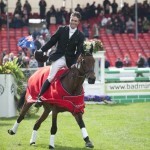 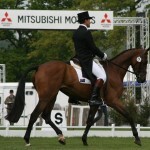 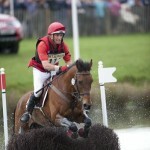 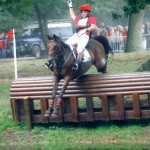 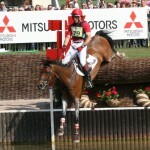 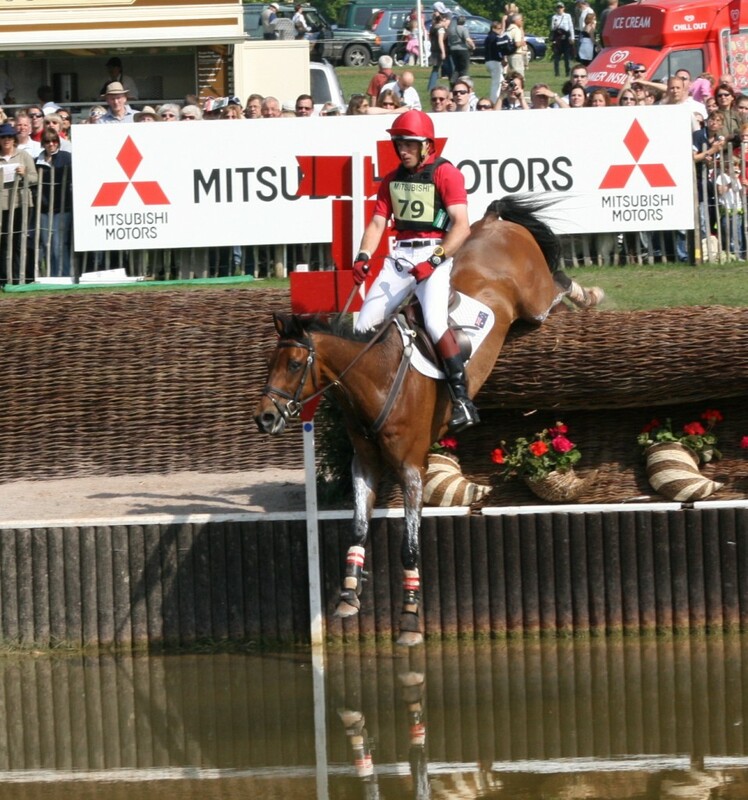 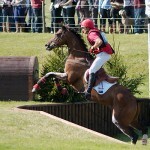 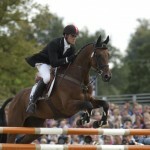 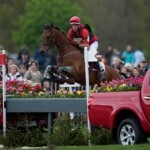 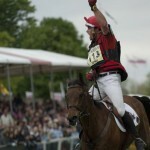 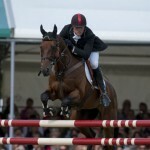 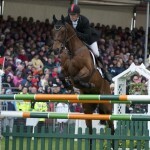 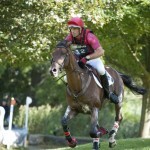 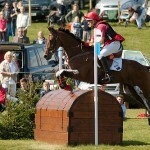 He competes at four star level and won the 2010 Mitsubishi Motors Badminton Horse Trials. 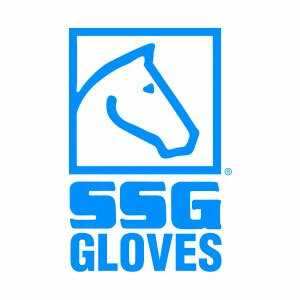 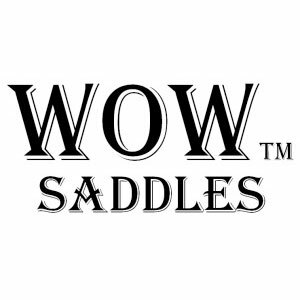 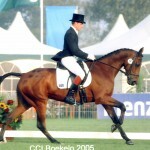 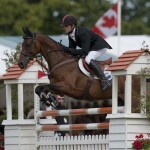 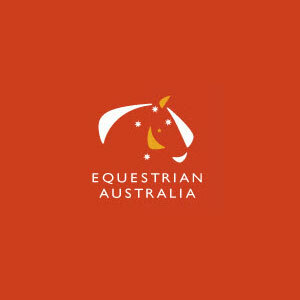 He competed for Australia at the World Equestrian Games in Kentucky in 2010. 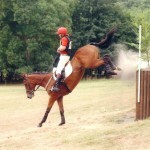 Mannie was an extremely successful eventer despite not being the most flamboyant horse. 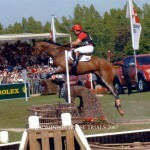 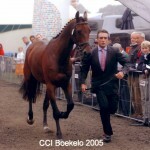 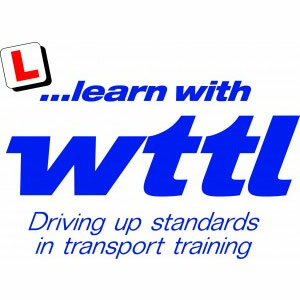 He and Paul had a fantastic partnership leading them to many wins at both CIC and CCI level. 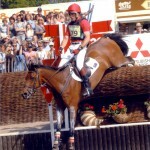 He was retired in 2012 in a ceremony in the main arena at Badminton.